Love this uber cool Midnight Max Leopard T-Shirt by Stella McCartney. Perfect for your little guy’s Fall-Winter wardrobe, this soft cotton t-shirt in a midnight tone features an original leopard print motif. The funky yellow and orange shades really make the t-shirt super cool! This 100% cotton, long sleeved t-shirt has a crew neckline, curved hem and the Stella McCartney Kids deer logo tab on the side. Complete the look for little boys with a pair of comfy blue pants. 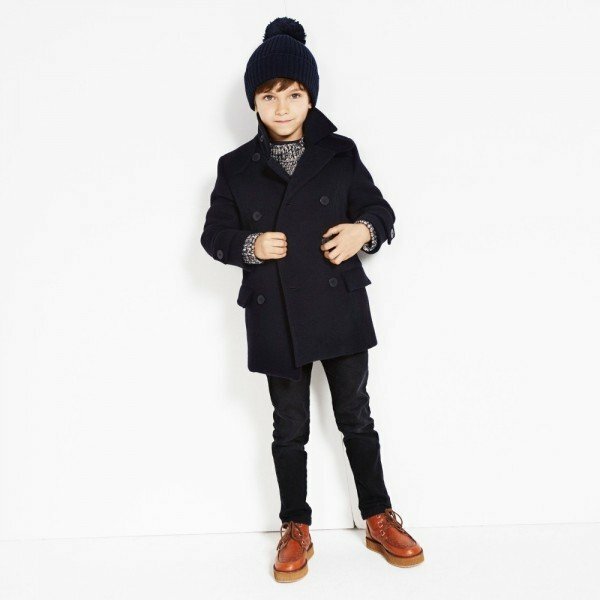 For older boys, match with a pair of dark pants, brown dress shoes and Stella’s Sandy Thompson Jacket. 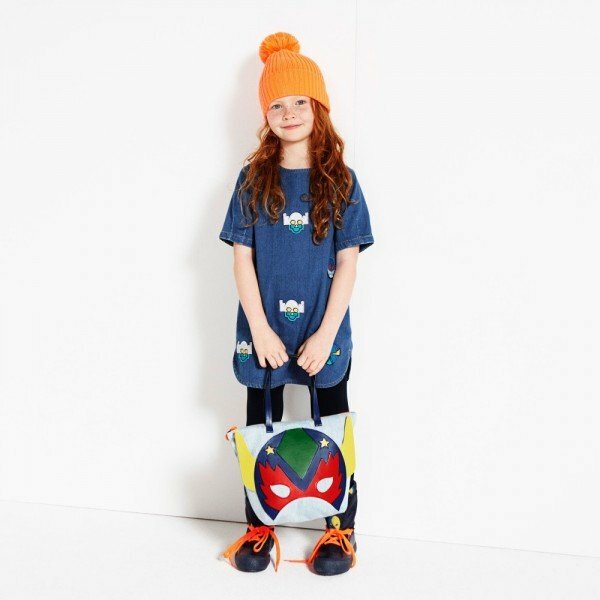 Shop the Stella McCartney Kids look for boys online at Stella McCartney kids online store that ships worldwide.